The conversion of a flat open deck space to an area that you enjoy entertaining in, that is what this project required to be done. 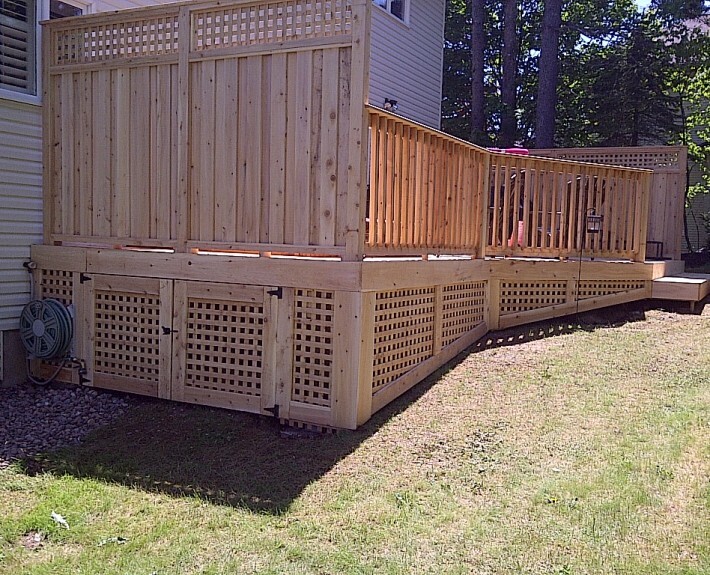 End result was a substantially larger deck constructed with natural Eastern White Cedar, sunken hot tub and custom designed privacy rails on each side of the deck. 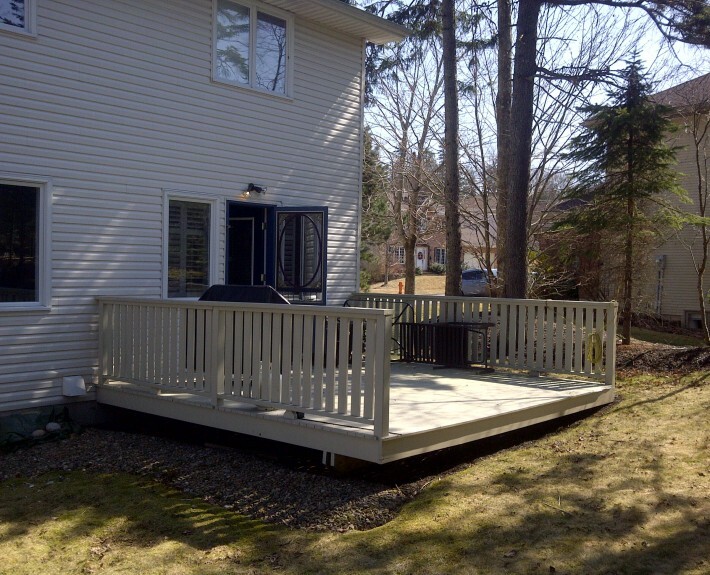 Family and friends can now enjoy this outdoor living space regardless what time of year it is.